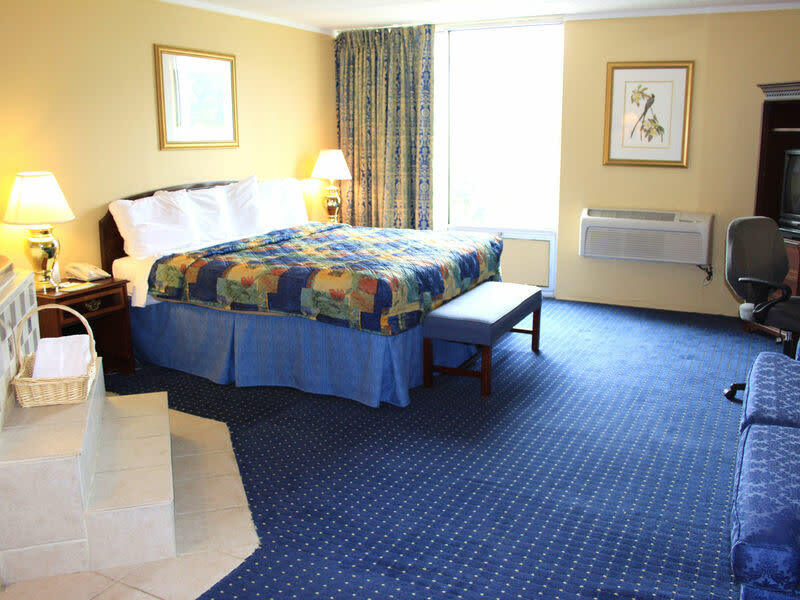 We are convenietly located in the heart of the Finger Lakes and offer 104 guest rooms and meeting facilities as well. All of our guest rooms have a microwave, refrigerator, hairdryer, coffee pot and iron. Every morning you can wake up to a hot complimentary continental breakfast and after a long day return to enjoy our indoor heated swimming pool.